If you are working in the cinematography business, chances are that you are familiar with the DaVinci Resolve software. This software is used to give life to exotic locations, and even entire worlds, that are produced within Hollywood’s film studios. Of course, it can function as a standalone software, but having a hardware control panel makes it so much easier. 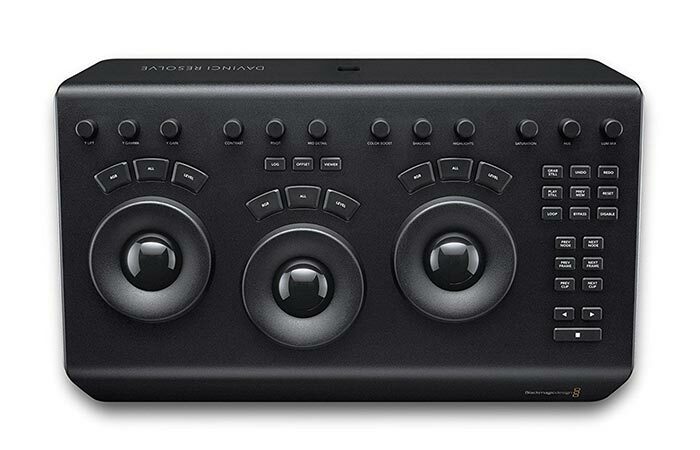 Introducing the DaVinci Resolve Micro Panel. Of course, a large portion of giving life to world’s that roam in the human imagination, is getting the color right. This is exactly what the Resolve Micro Panel does. The DaVinci Micro Panel is a compact and portable solution for every independent editor and colorist. Designed to be of the highest quality, the Micro Panel is a portable low profile panel. The panel itself features three high resolution trackballs and 12 precision machined control knobs. 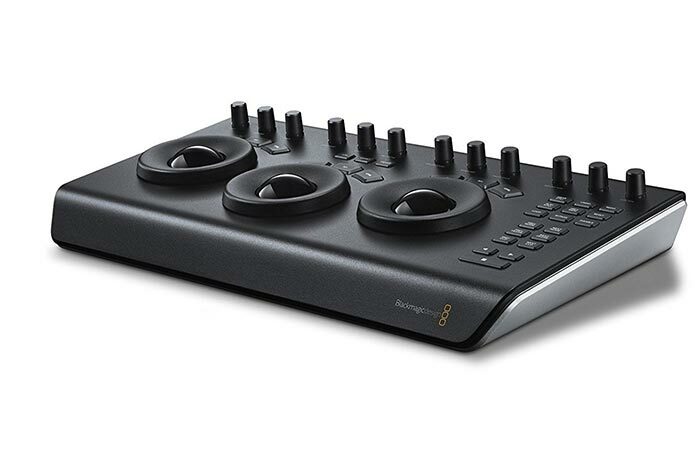 The trackballs and control knobs allow you to instantly access all essential primary color correction tools. Check out the video below. The Micro Panel features 3 high resolution trackballs and 12 knobs that allow for all the essential color controls. In addition to this, you’ll find keys above the trackballs. These keys are used to switch between the offset and log color correction. 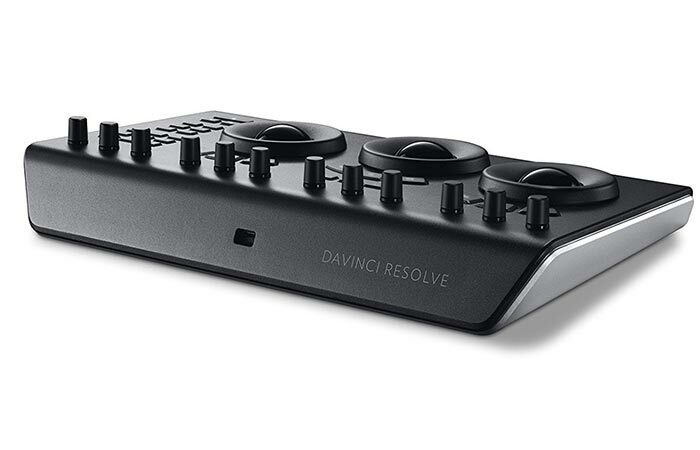 There is also a key to display DaVinci’s Resolve full screen viewer. This is great when used with laptops. To further enhance your control, you’ll also find 18 dedicated keys on the right-hand side of the panel. These are also used to give you access to the most frequently used playback controls and grading features. The Micro Panel is small enough to fit next to your keyboard, and it is powered by a single USB.